Starwood Capital Group London purchased a collection of one-off hotels. They were disparate properties with no commonalities tying them together. The partners at BREAD were engaged to unify the group, creating a powerful brand within the “extended stay” category. 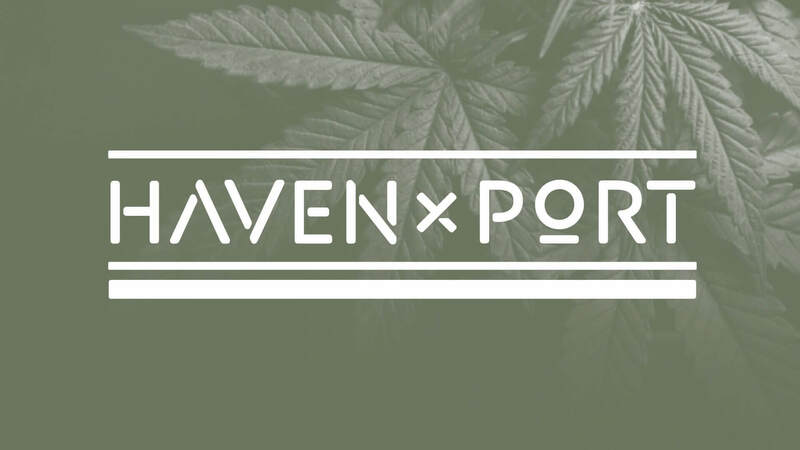 After touring the properties and analyzing the competition we identified a niche and developed a unique positioning and design direction they all could share. We named the hotels The Flats and gave them a cheeky look and voice to attract a young design driven market. 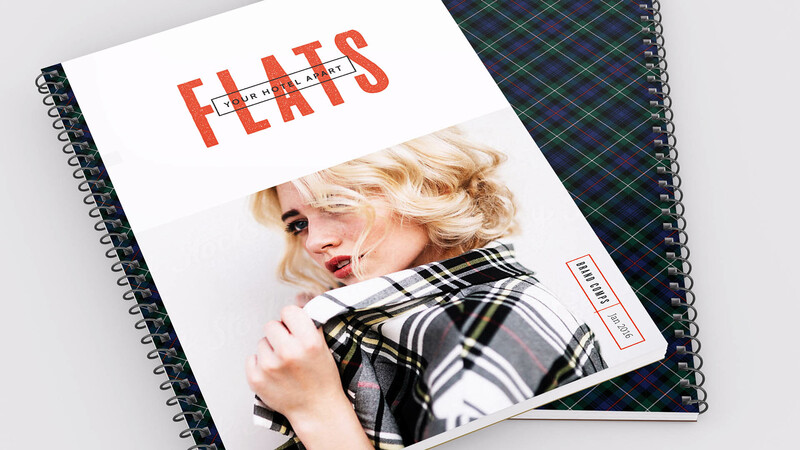 To appeal to an entrepreneurial social consumer, The Flats feature shared work space common rooms, creative snacks 24/7, a bold “British” plaid theme, and plush amenities like fuzzy slippers. 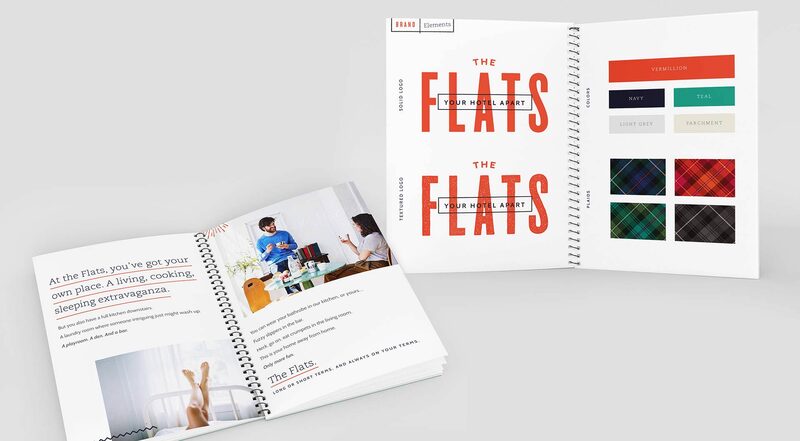 The Brand Book clearly articulated the mojo of The Flats and was key in helping Starwood Capital pitch the project to developers and investors. 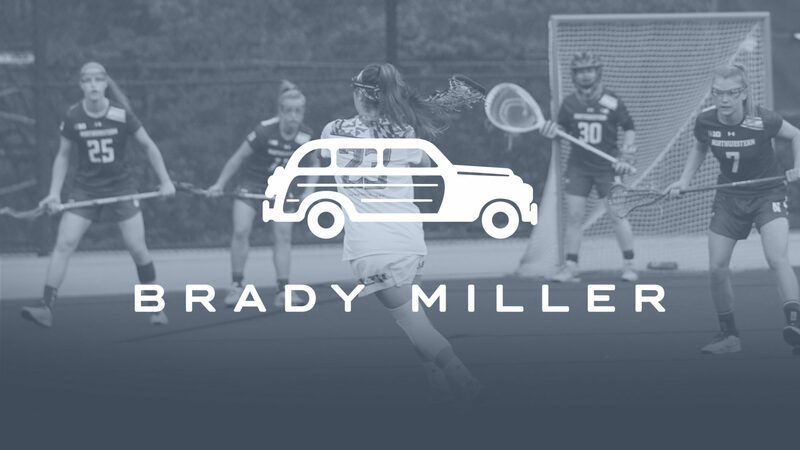 With a new brand story and visual vernacular in hand, Starwood Capital was teed up to market and successfully sell the collection to a UK hotel group.